We know it's supposed to be a three-to-six-week recovery, but even a week longer than the first round of the NBA Playoffs might just be a week too many. At the same time, Kyrie Irving needs to consider his long-term health after getting minor surgery on a knee that's been bothering him for much of the last few years, a knee which may need further surgery down the road. 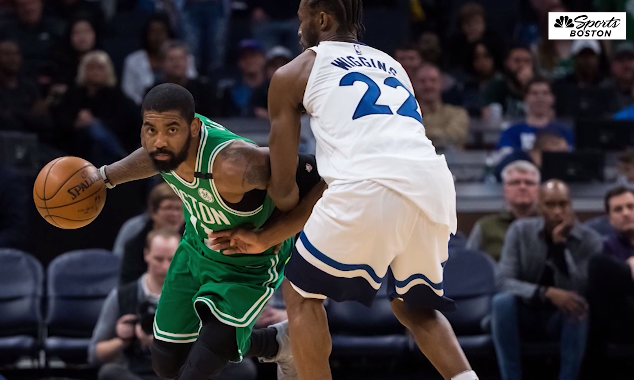 Join Danny Ainge as he breaks down the situation on Toucher and Rich to get an earful of all the things Kyrie needs to take into account, and how it might impact this season.